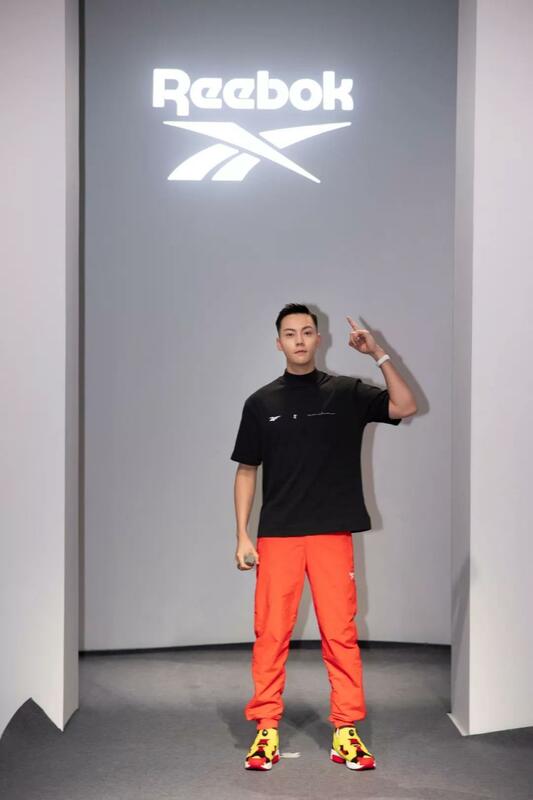 With strong musical beats and futuristic lighting, Shanghai Fashion Week kicked off on March 27th with models from fitness brand Reebok walking on the center stage at Taiping Park, Xintiandi. 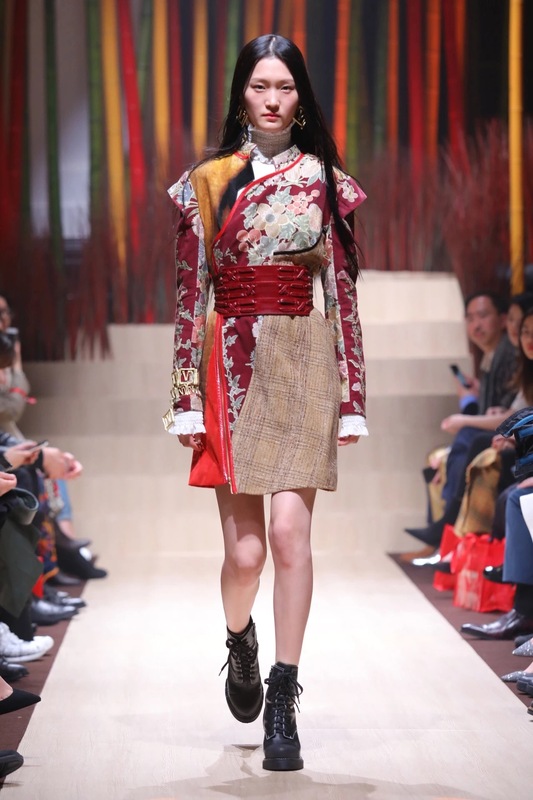 According to the organizers, this season features more than 110 fashion collections and over 1,100 designers/brands in trade fairs. 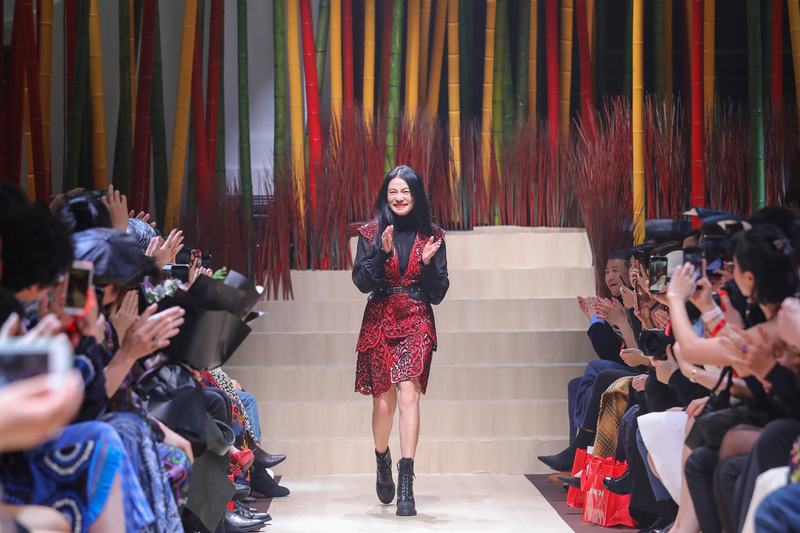 Well-known fashion designer VIVIENNE TAM also had her show at the 2019 A/W Shanghai Fashion Week on March 27th, which is also the world debut of her latest collection. 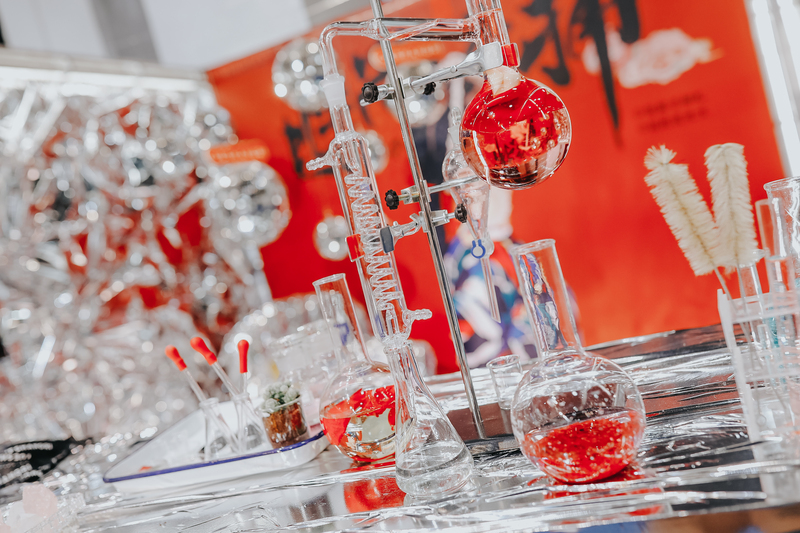 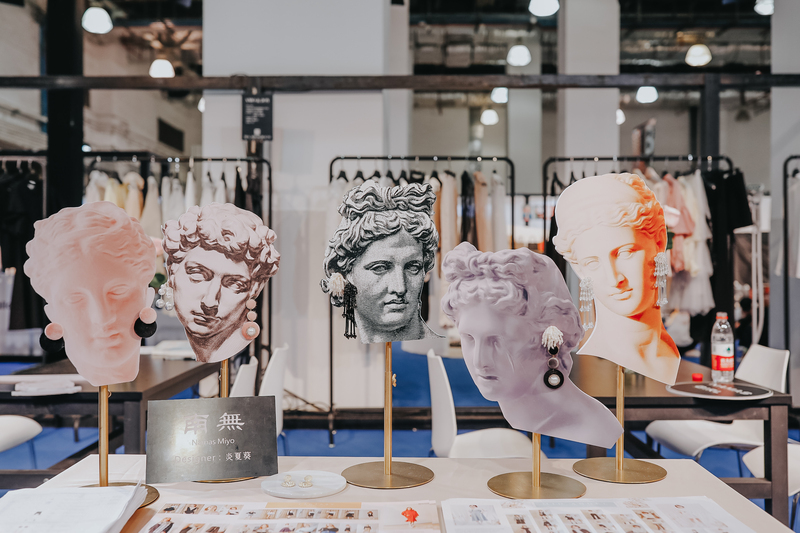 French street fashion luxury brand FAITH CONNEXION will build an underground parking fashion show at the HKRI Taikoo Hui P2 parking lot on March 29, and these products will also be first sold in Shanghai. 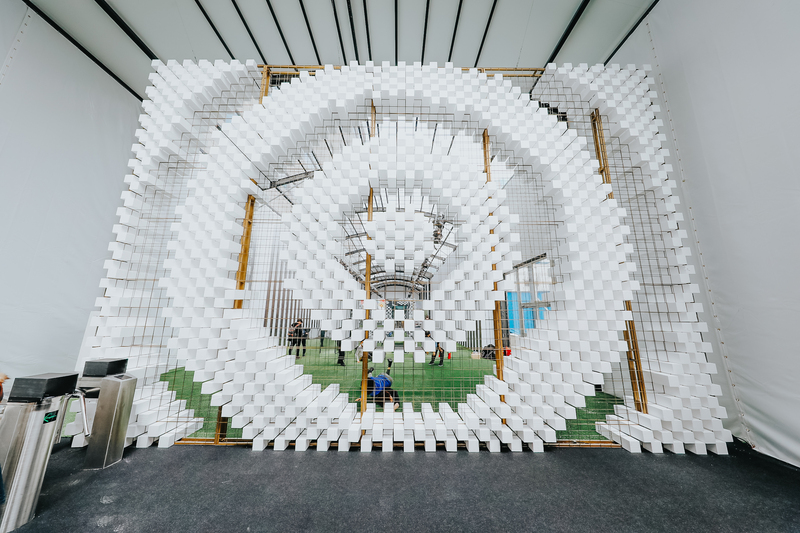 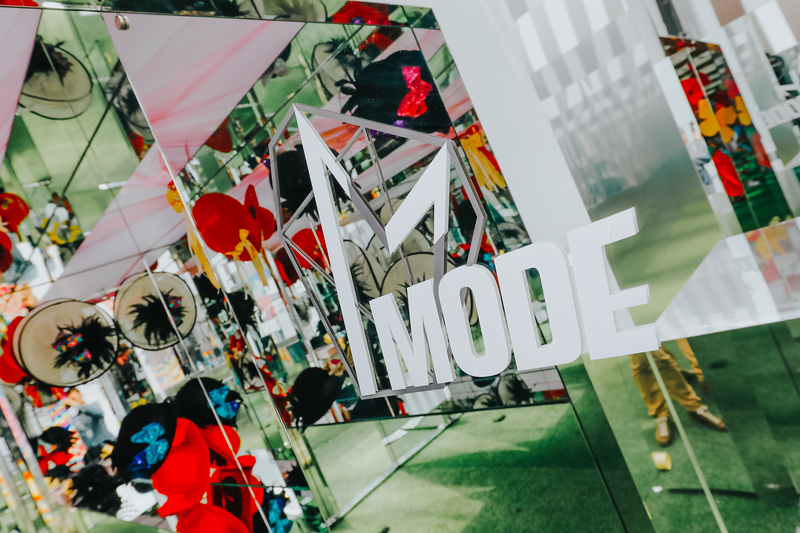 Mode Shanghai Fashion Trade Show also launched and hundreds of brands from home and abroad are able to meet buyers from China’s booming multi-brand boutiques and online stores. 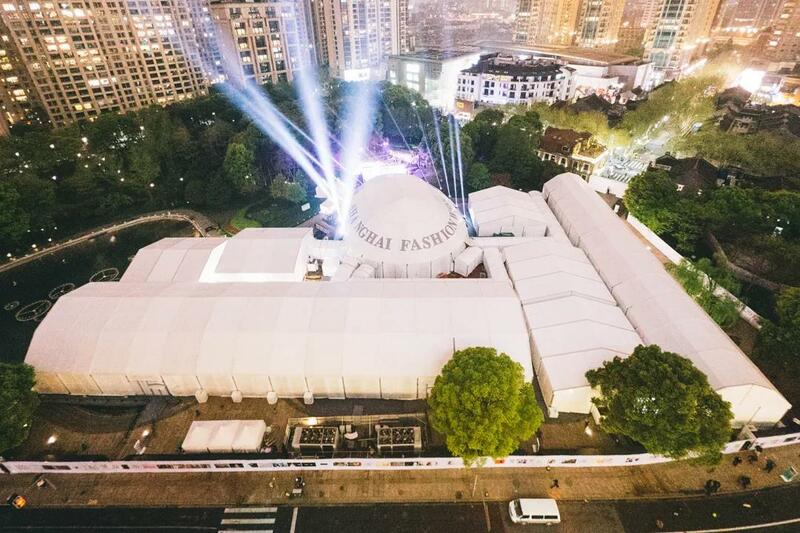 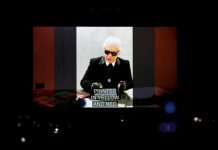 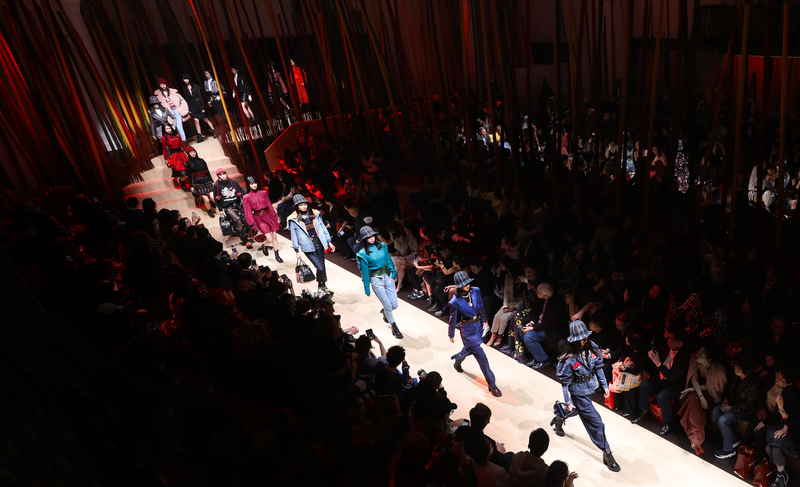 Shanghai has become a world’s fashion hub over the years and Shanghai Fashion Week is stepping into a new era of high quality, efficiency and power as the local brands grow more mature and unique.